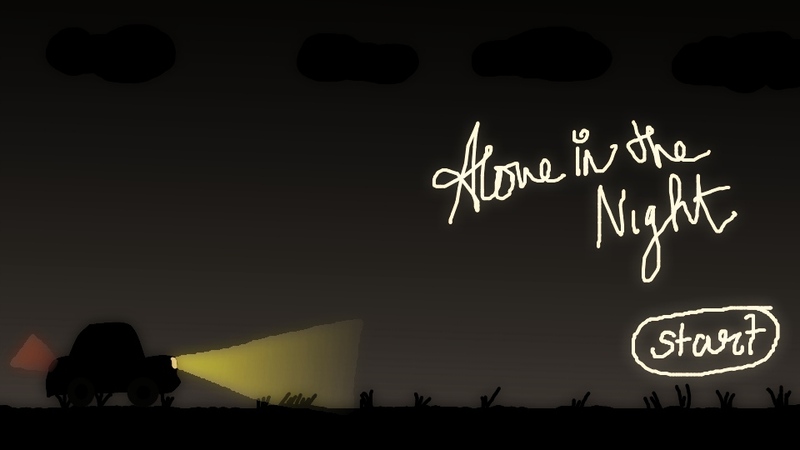 Monster Brain Game studio’s next Little Big Project is on the way and work has been started early on, resulting in a Prototype (Demo) which is, decided to be released along with this big announcement of our next ambitious project, titled “Alone in the Night “. This was, by far, the largest game (relatively) i’ve worked on, especially with lots of graphics & stuff, comparing with the games earlier (Battle of Fury & Breakout Xtreme), which were mostly Tests & Practices. (Btw I’m looking for artists (! 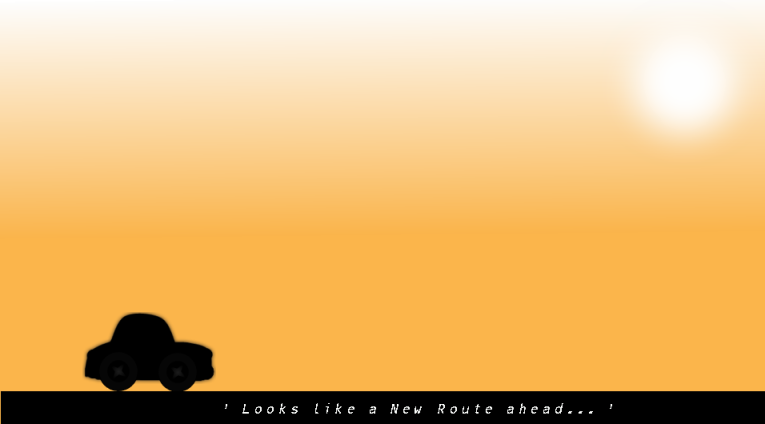 ), sound fx, musicians & coders who likes to work on this).A screenshot of the game is given below. NB: The game is designed to run at 60 fps, so it may be slow in slower systems. Please, feel free to report any performance issues or Bugs to monsterkillu@gmail.com. And i would be thankful to you if you could mail me briefly about what you liked & what you don’t like & how it may be improved.. Thanks to PACDV, SOUNDJAY for providing free sounds, INCOMPETECH for giving wonderful music for free to use and GameEditor for making his game, Paint.net & Inkscape for doing graphics, Audacity for sound Editing, and to all my motivators, my beloved friends, Playtesters ( my cousins Ijaz & Jamnaz ) and my Family. Previous story Re-Watchable Movies : Are you going to watch it Again ?